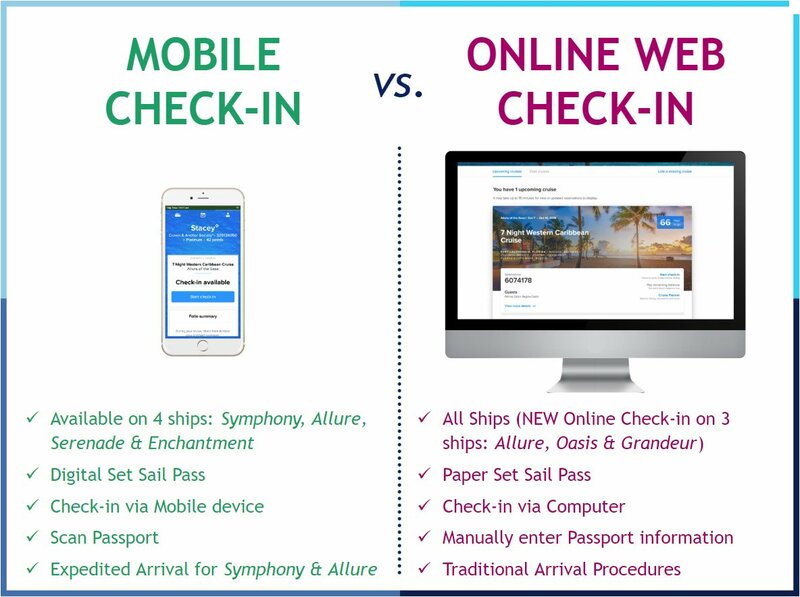 Royal Caribbean has added Majesty of the Seas to the list of supported ships that can use the cruise line's new smart phone app. 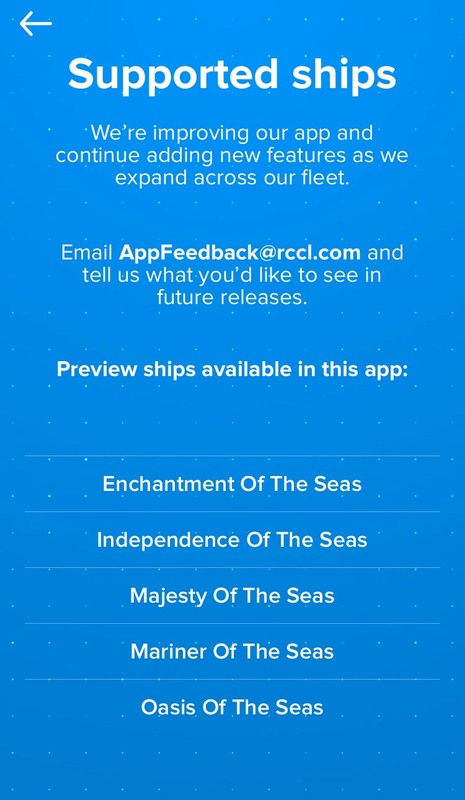 While there has not been a new release of the app, the list of supported ships in the app now lists Majesty of the Seas in the supported ships area of the app. 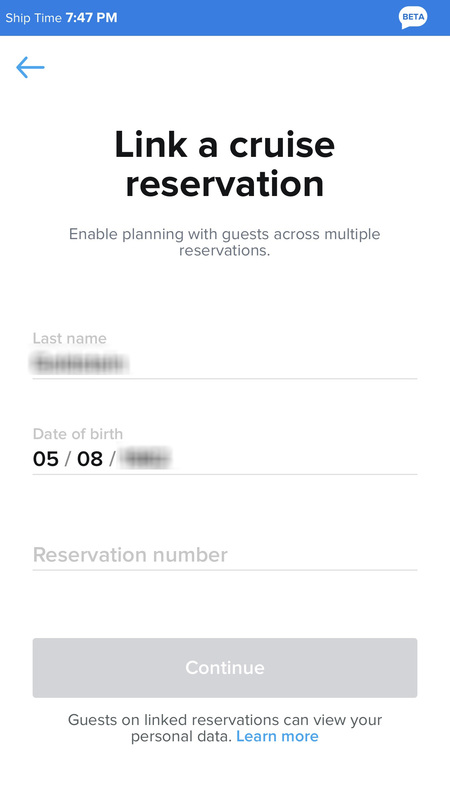 The app is available for download on the iTunes App Store and Google Play Store. 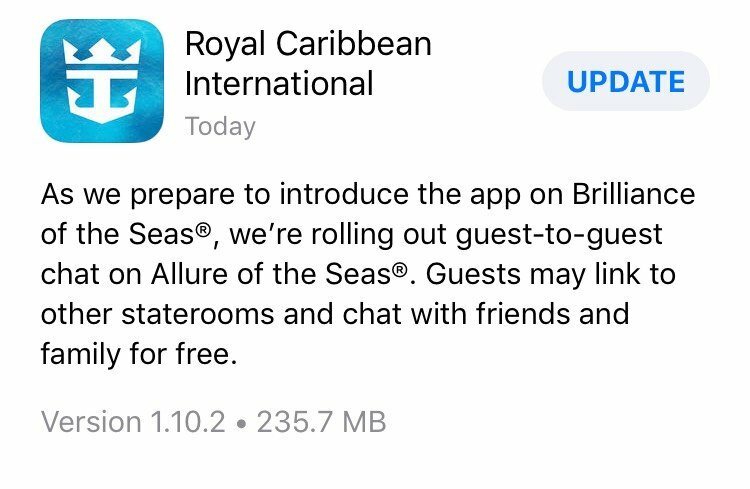 Royal Caribbean has quietly added Brilliance of the Seas as one of the ships in the fleet to be able to use the cruise line's new smart phone app. 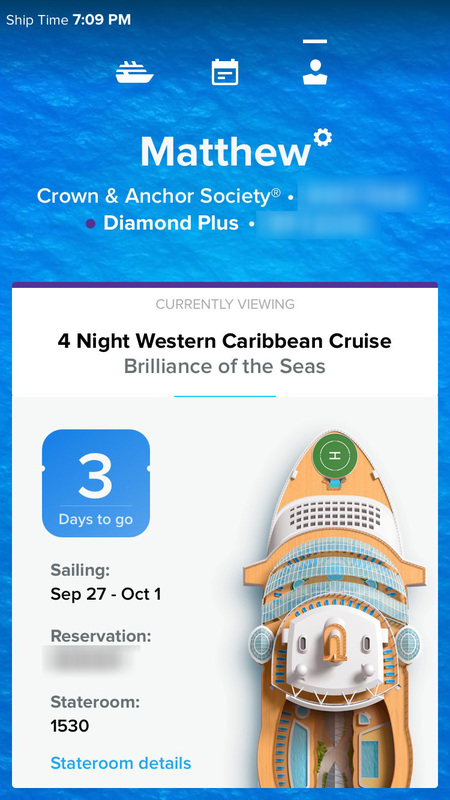 While the app has not been updated, the list of supported ships in the app does now list Brilliance and we were able to pull up an upcoming Brilliance of the Seas sailing for use in the app. 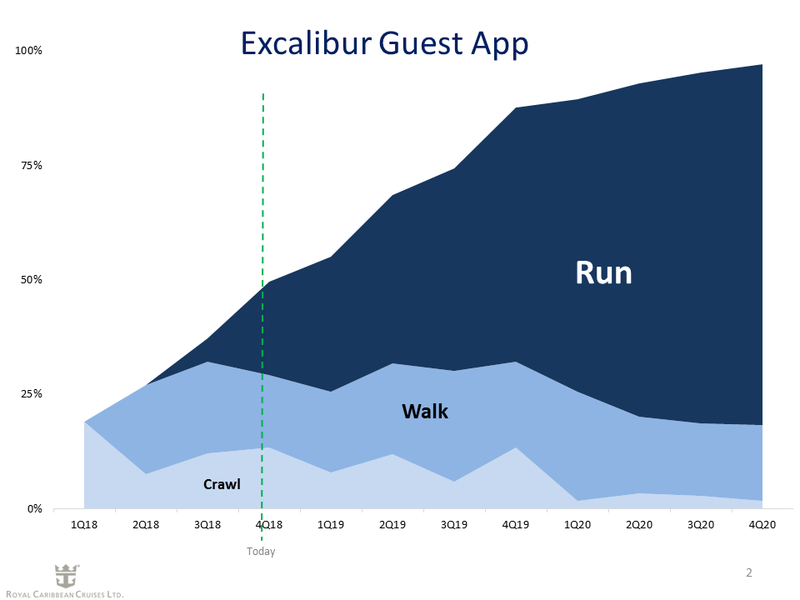 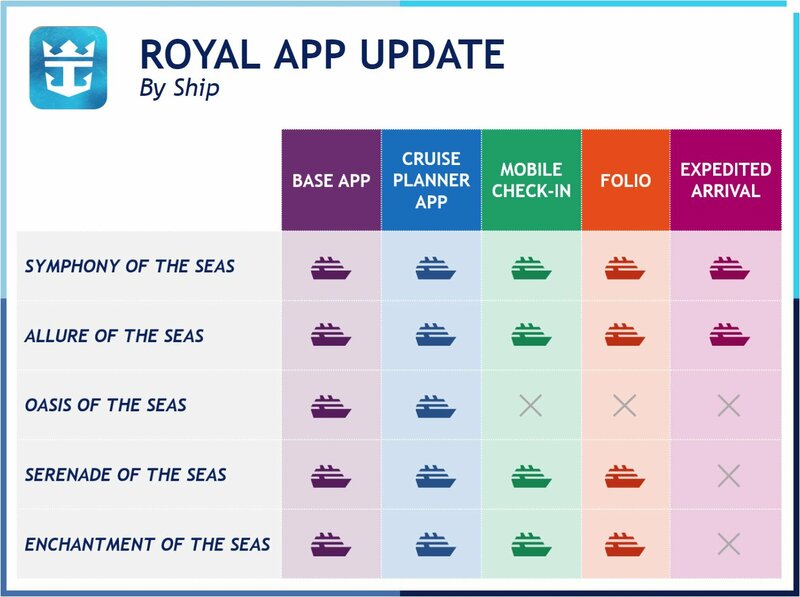 Royal Caribbean has been expanding the apps to include more ships recently, with Independence of the Seas, Adventure of the Seas and Mariner of the Seas all added recently. 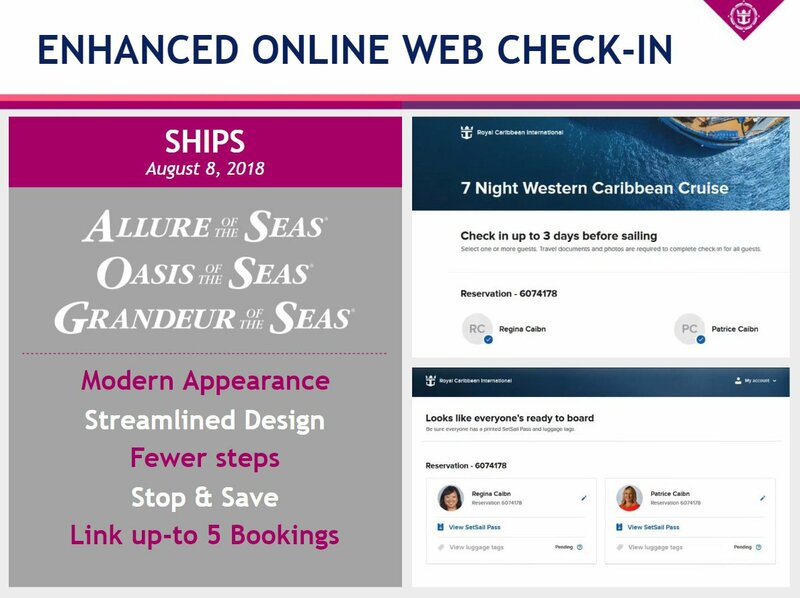 Moreover, Allure of the Seas is currently testing a new chat feature. 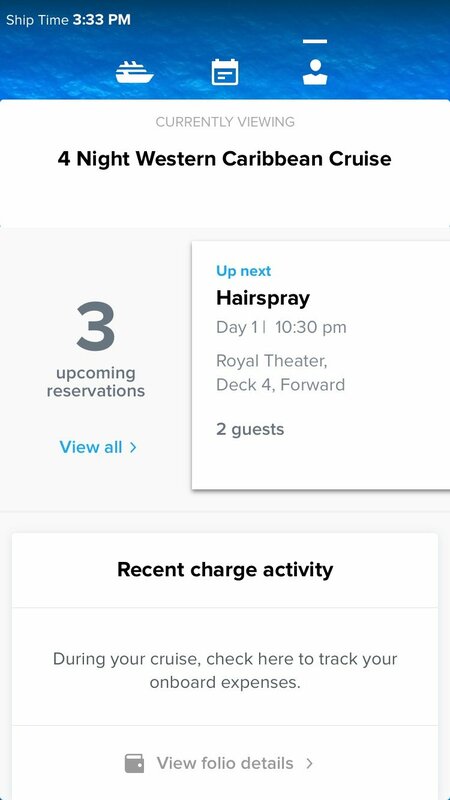 Royal Caribbean has added Independence of the Seas to the list of ships supported by the cruise line's new smart phone app. 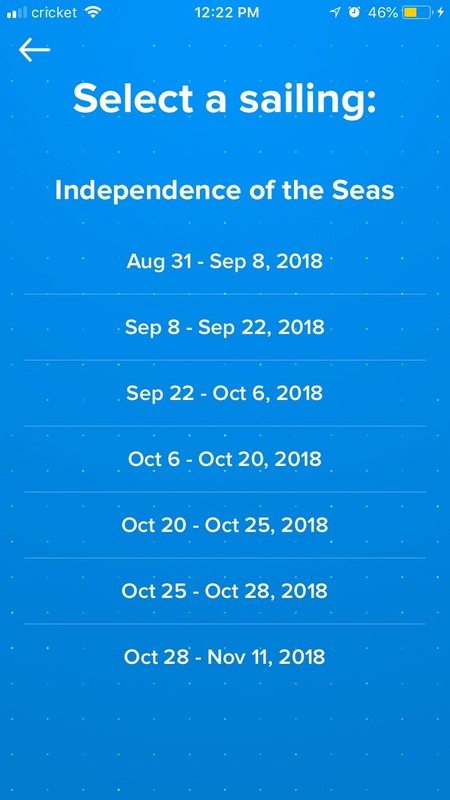 While the app store updates do not list Independence of the Seas, the app itself lists Independence among the list of supported ships. 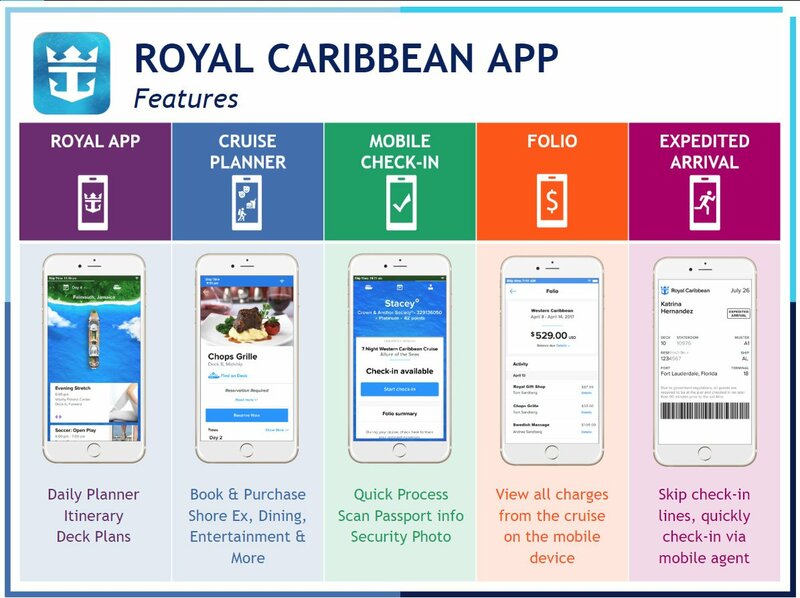 Independence is the seventh Royal Caribbean ship to be added to the list of ships that can take advantage of the new smart phone app, following Mariner of the Seas, which was added in August. 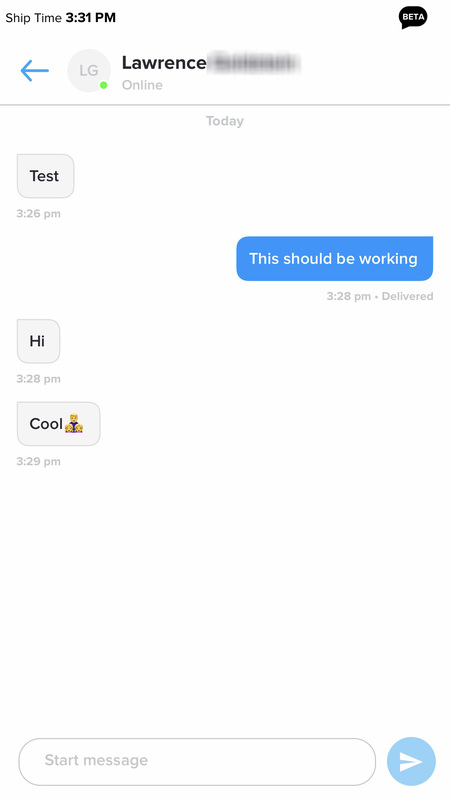 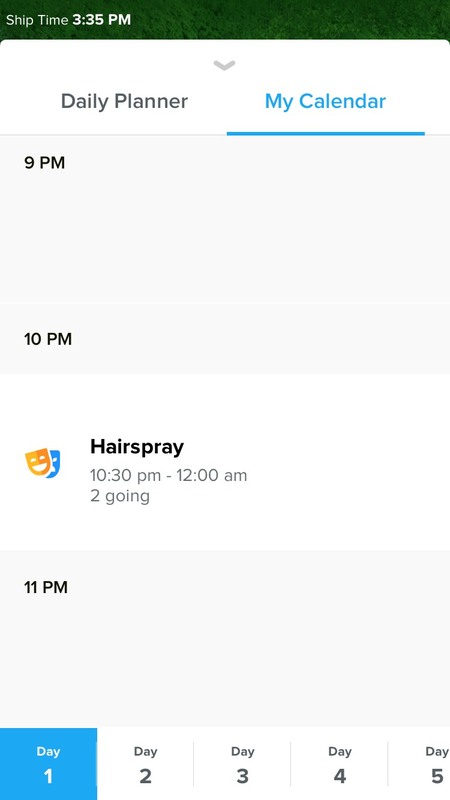 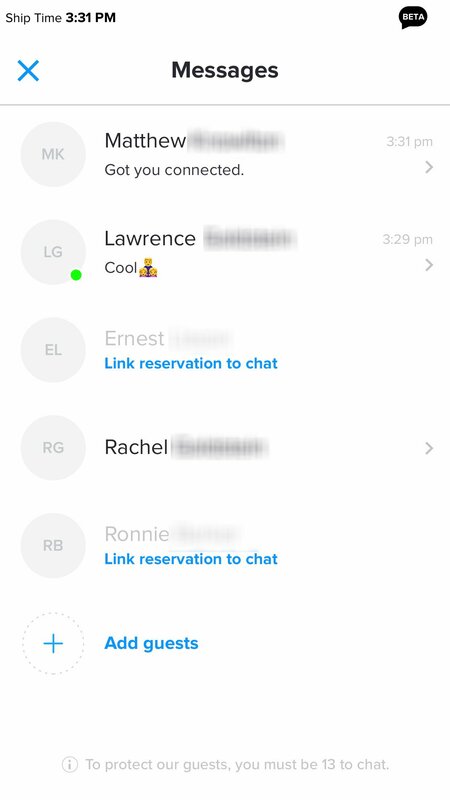 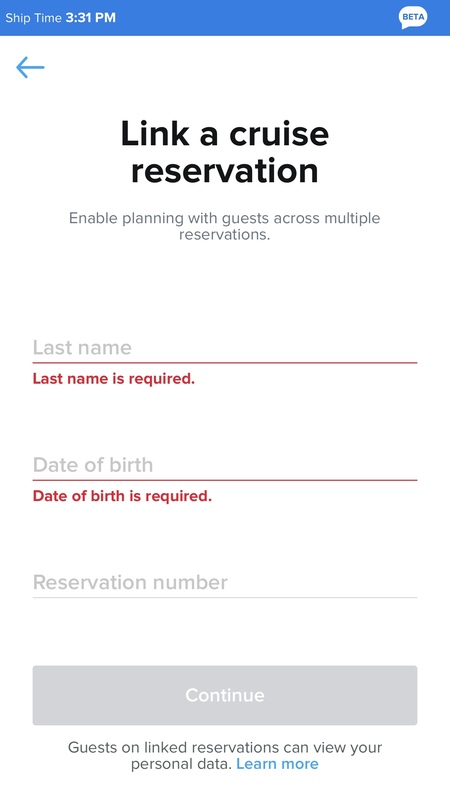 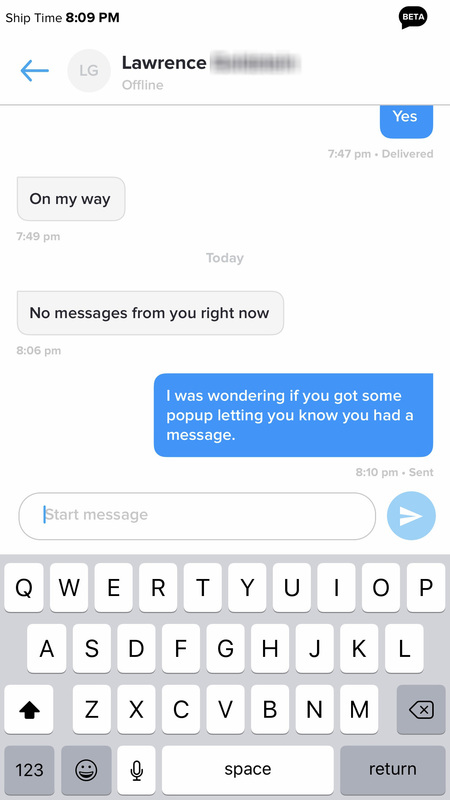 The new smart phone app is still under development, which new features rolling out periodically. 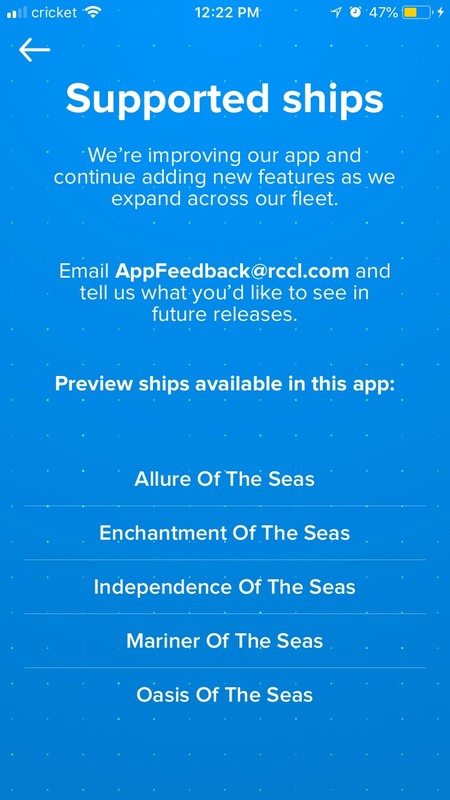 In addition, not all ships have the same features supported quite yet. 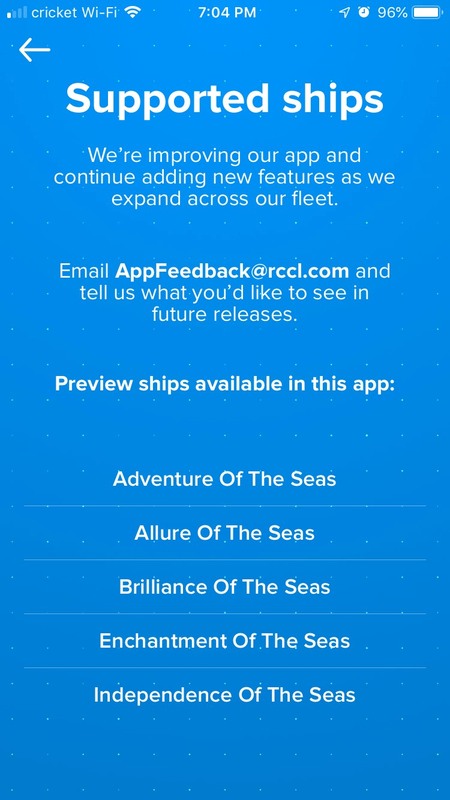 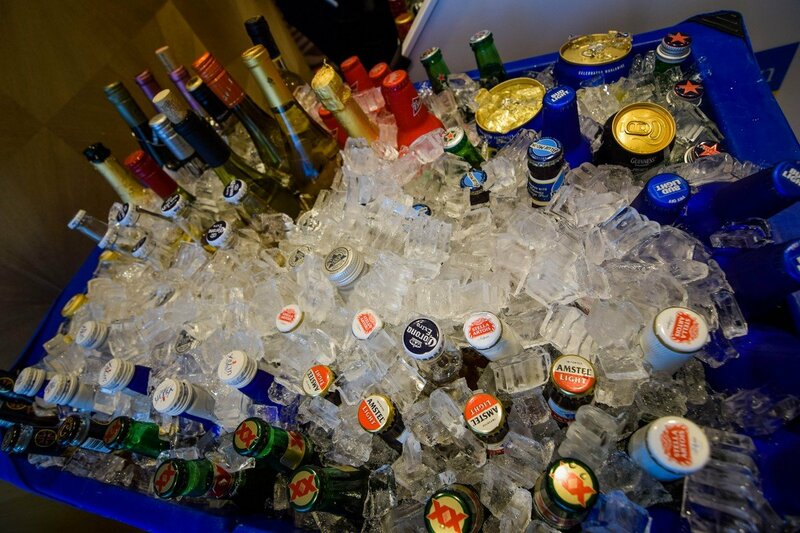 Expedited arrival, folio management, deck plans and Cruise Planner are just a few of the features the new app provides.